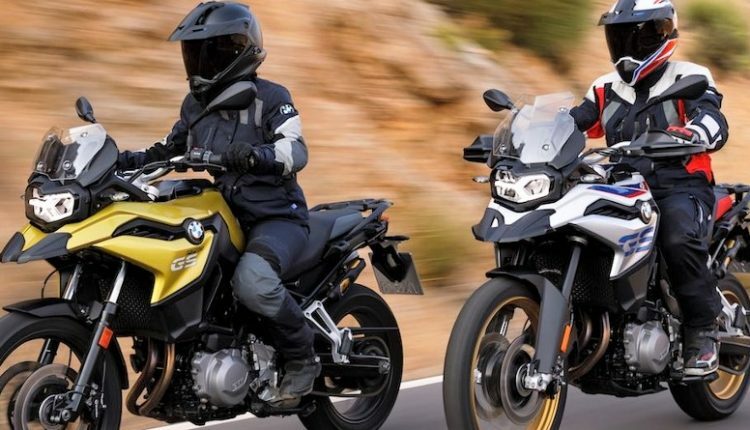 BMW Motorrad has officially launched the F750GS and F850GS in India for INR 11.95 lakh and INR 12.95 lakh respectively. 2018 Auto Expo was the first event where these two bikes were launched but BMW has now managed to bring an even affordable variant for both the off-road machines. The middleweight adventure bikes were first seen on 2017 EICMA. BMW is keen to expand their lineup further as they were earlier slotted in CBU specific market with prices starting above INR 15 lakh. Even the most affordable option feel much more expensive when compared to brands like Kawasaki and Ducati. These two have also arrived through the CBU route. Here is a detailed variant wise price list for both the models. 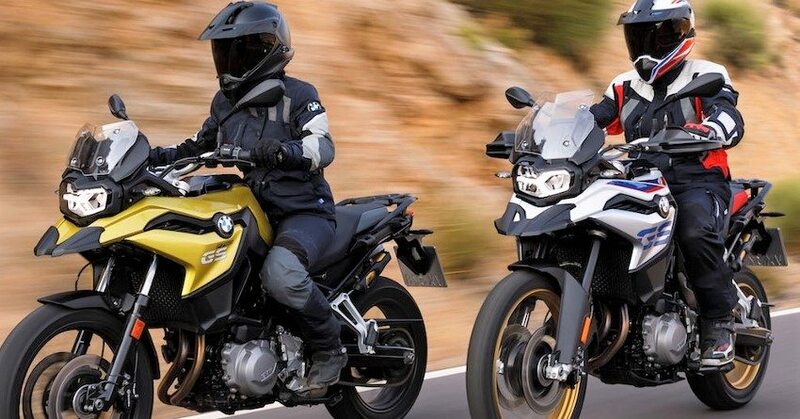 The segment rival to both these bikes are Triumph Tiger 800 and Honda Africa Twin. 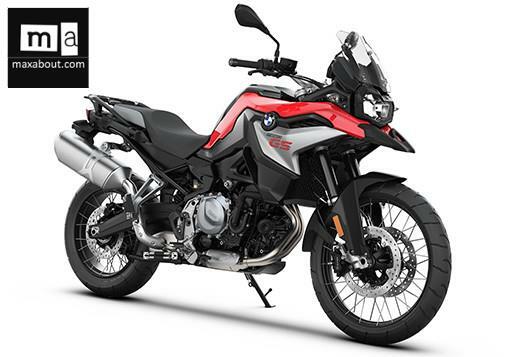 BMW F750GS is powered by a 853cc, twin cylinder engine producing 77 HP at 7500 rpm and 83 Nm at 6000 rpm. The engine comes mated to a 6-speed gearbox. It comes with alloy wheels and different set of equipment from F850GS. The other one is tuned to produce 95 HP at 8250 rpm and 92 Nm at 6250 rpm. The use of spoke wheels and other accessories makes F850GS five kilograms heavier than the other version. Both these bikes will help future adventure riders of India enjoy every terrain in the safest possible way. 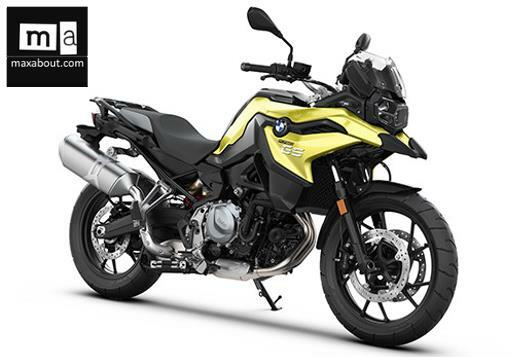 You May Like: KUN BMW-Motorrad (Tamil Nadu) Gets 100 Bookings for G310 Twins in 7 Days! BMW lineup consists of every possible motorcycle type and all of them have their respective rivals priced at a much lower point. It’s hard for BMW to consider CKD route at present but, they will soon choose that way to enjoy the benefits of lower priced products in India. BMW K1600 GTL is presently the flagship model for India. It is a proper tourer with no scope for off-road riding. In terms of all terrain bikes, they presently have R1200GS at the top and S1000XR for those looking at mixed riding.